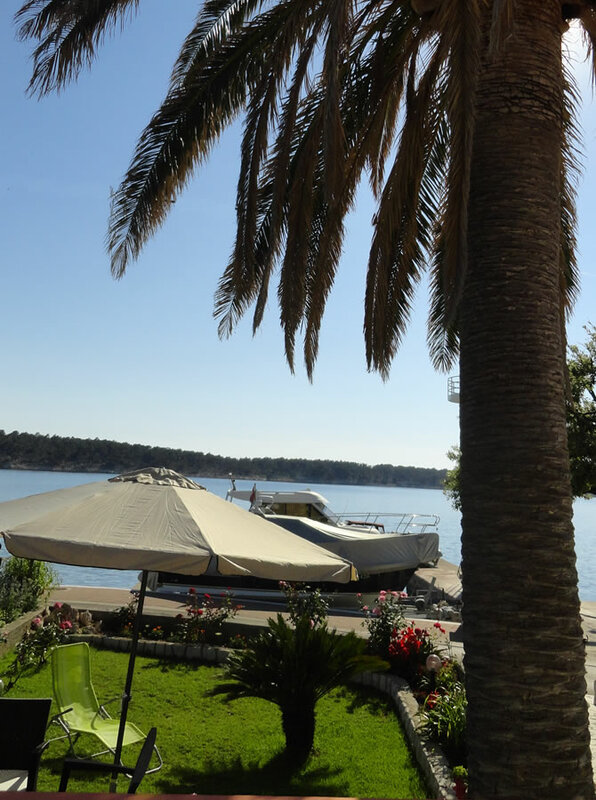 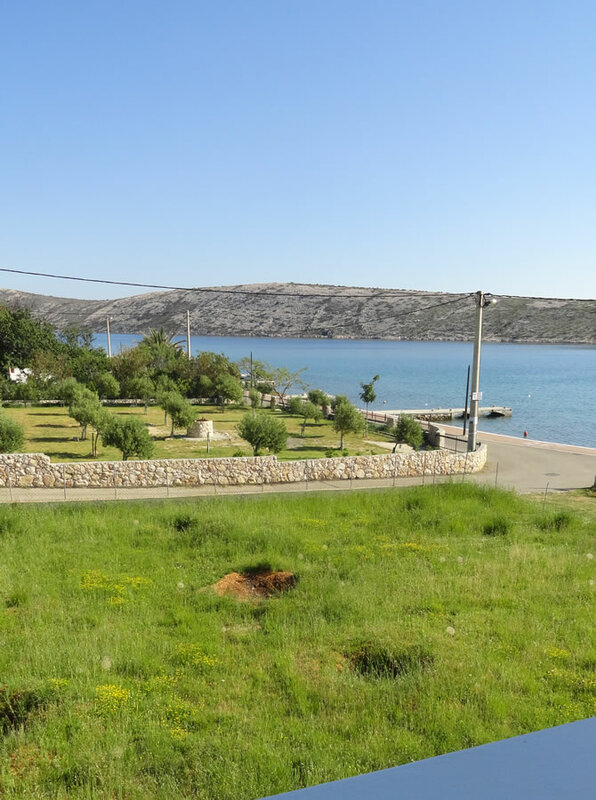 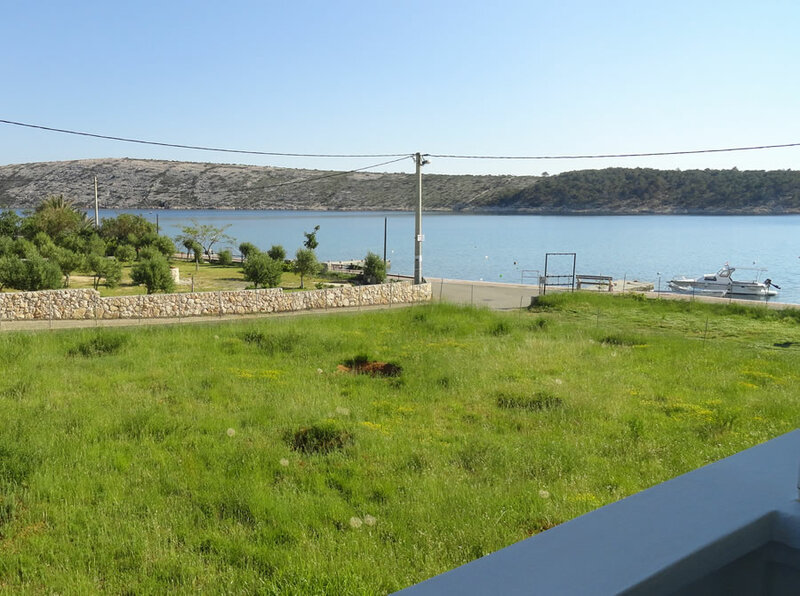 House Lupićis located in the village of Barbat on the island of Rab, directly on the sea. 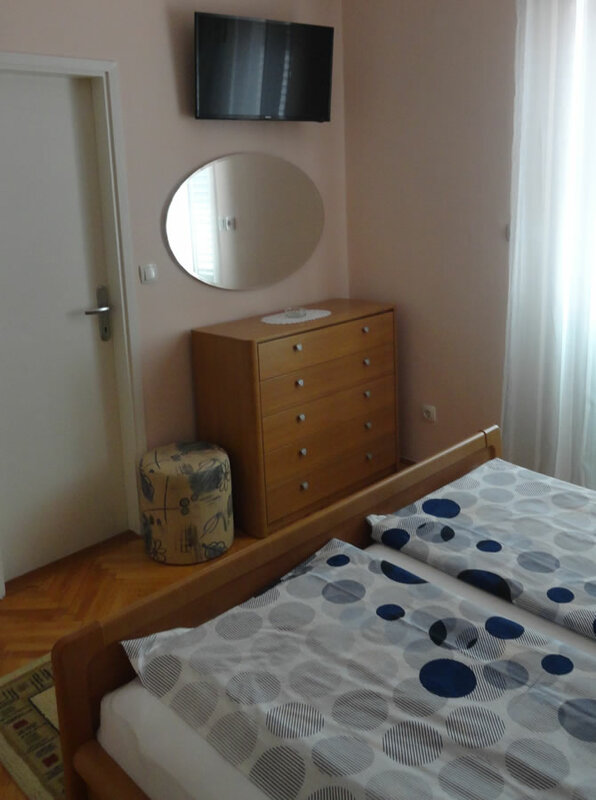 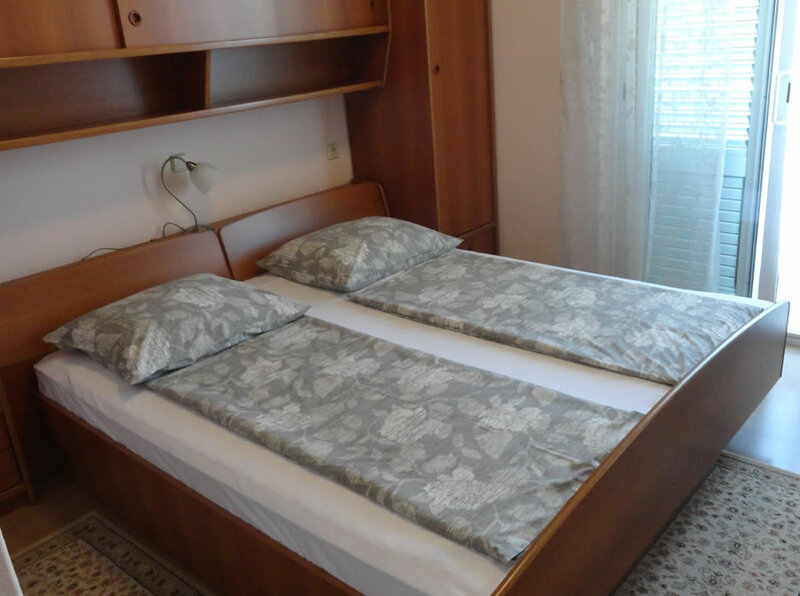 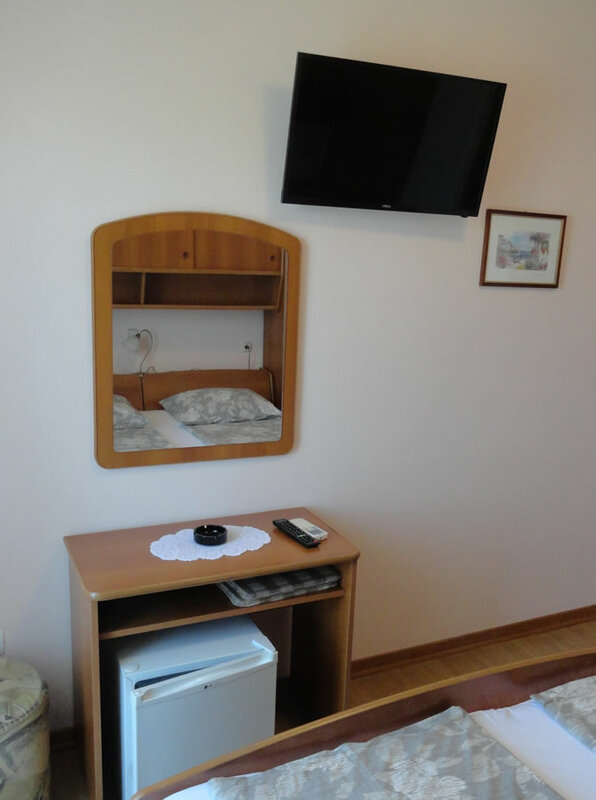 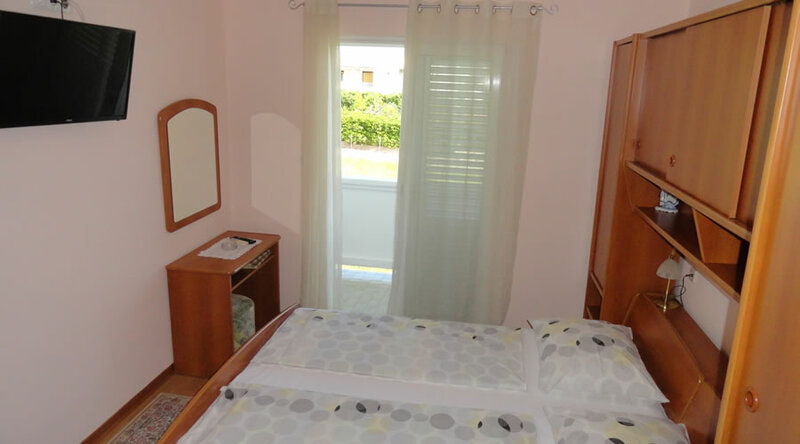 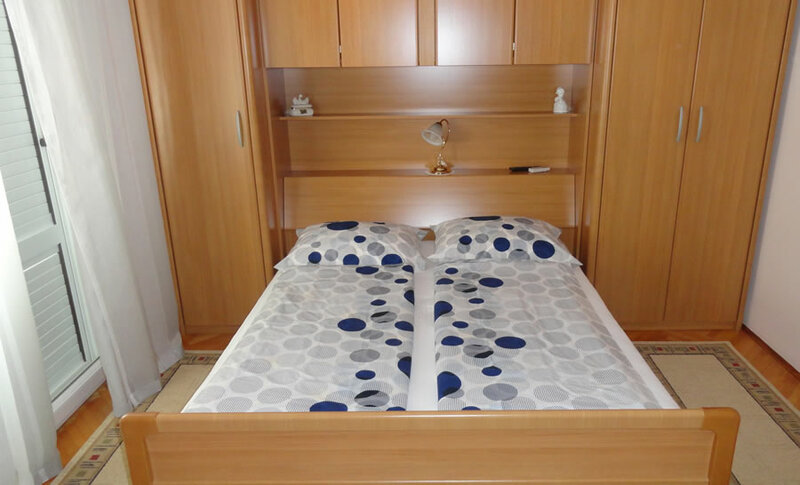 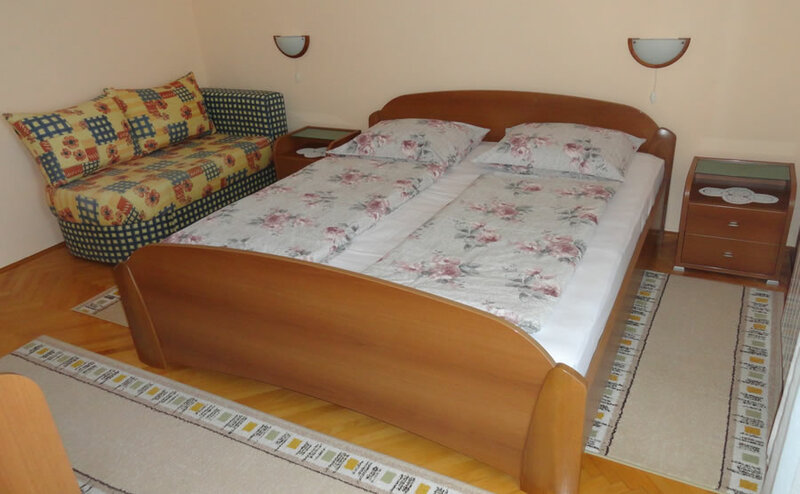 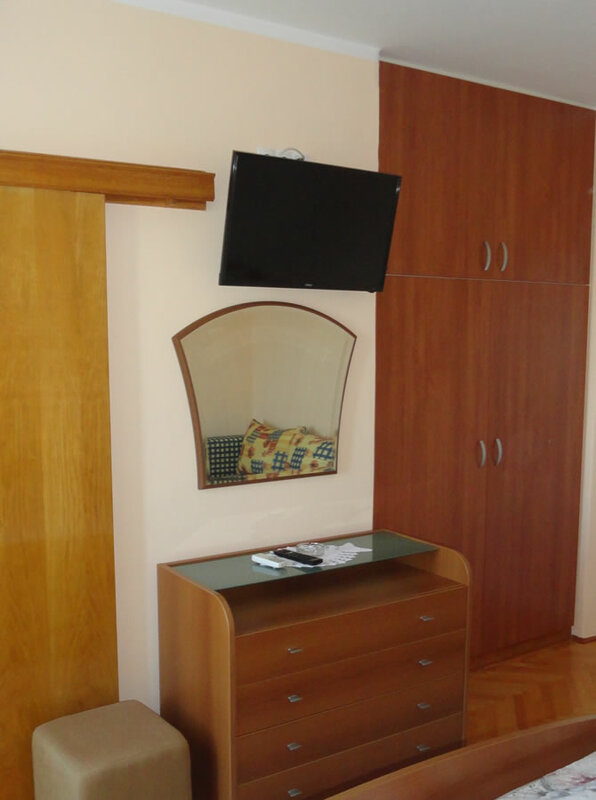 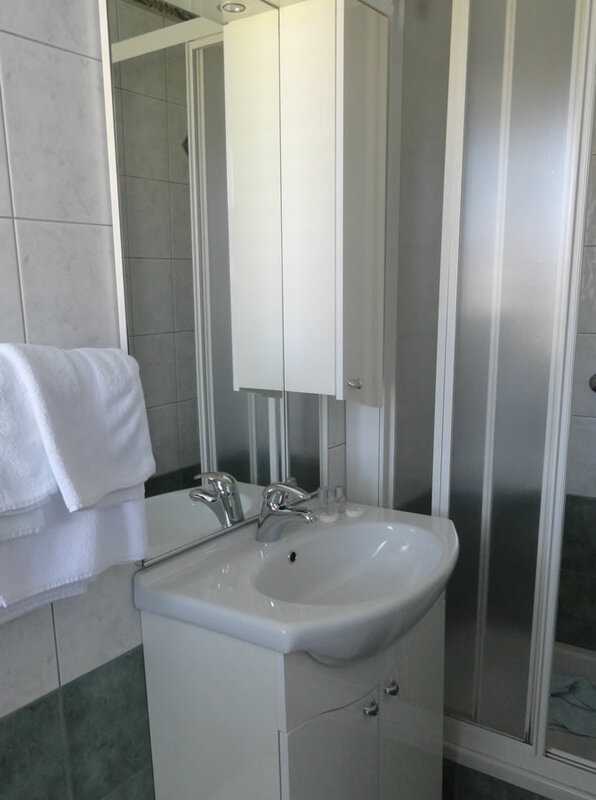 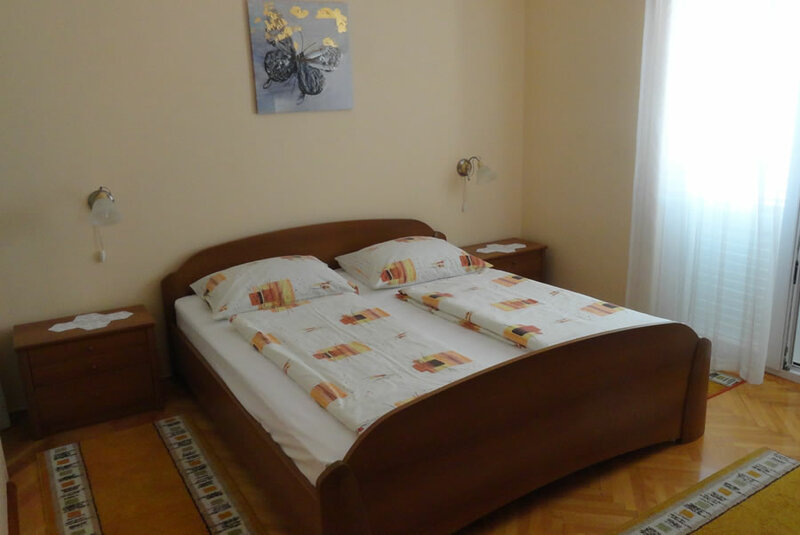 We offer five air-conditioned double rooms with balcony. 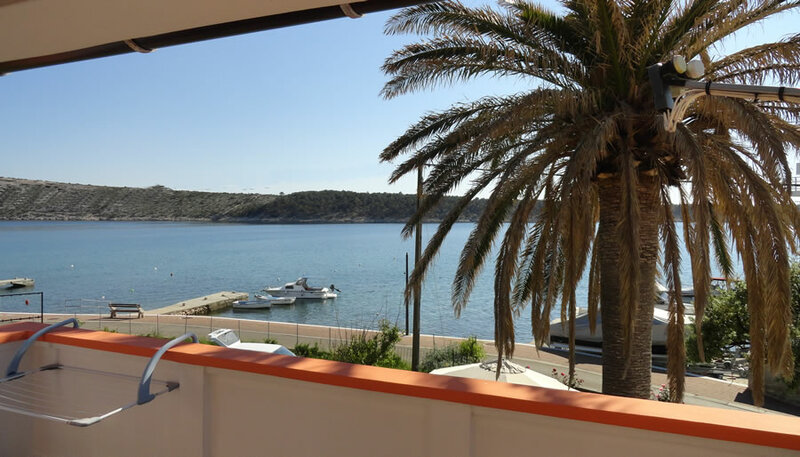 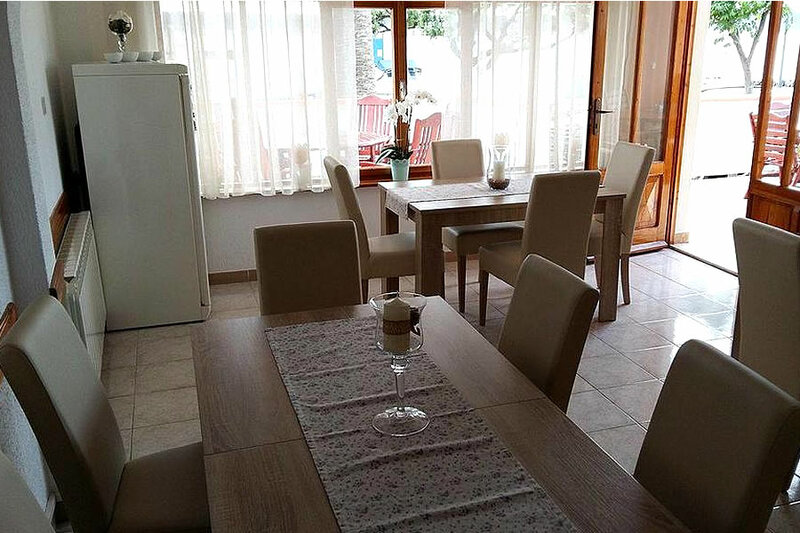 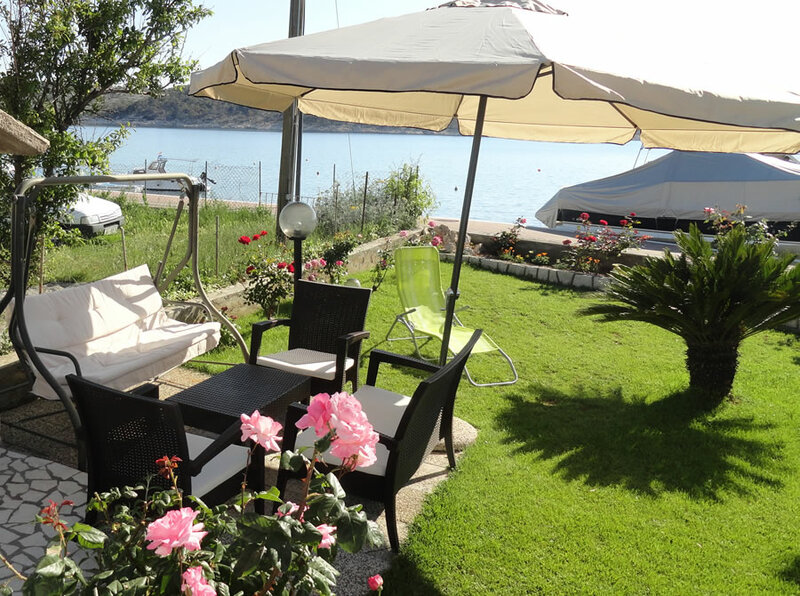 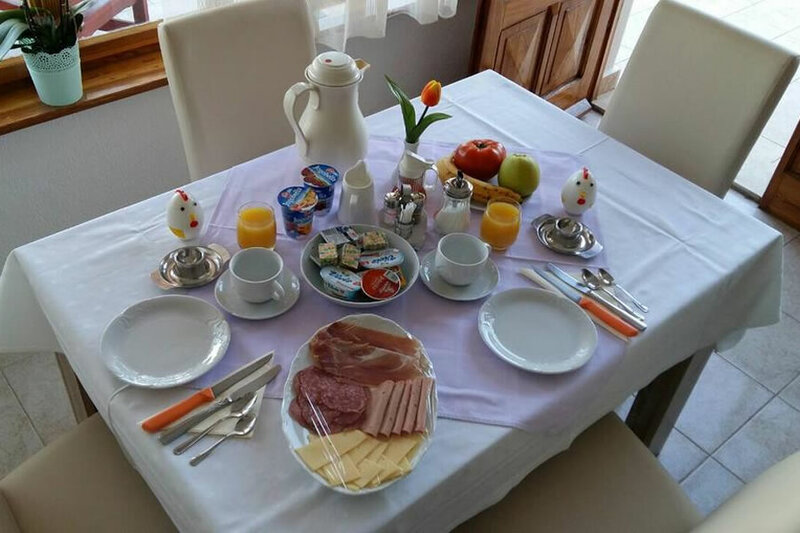 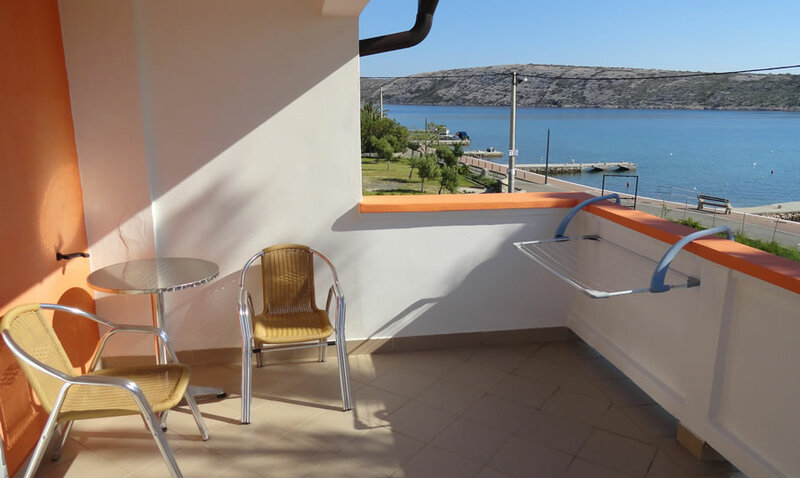 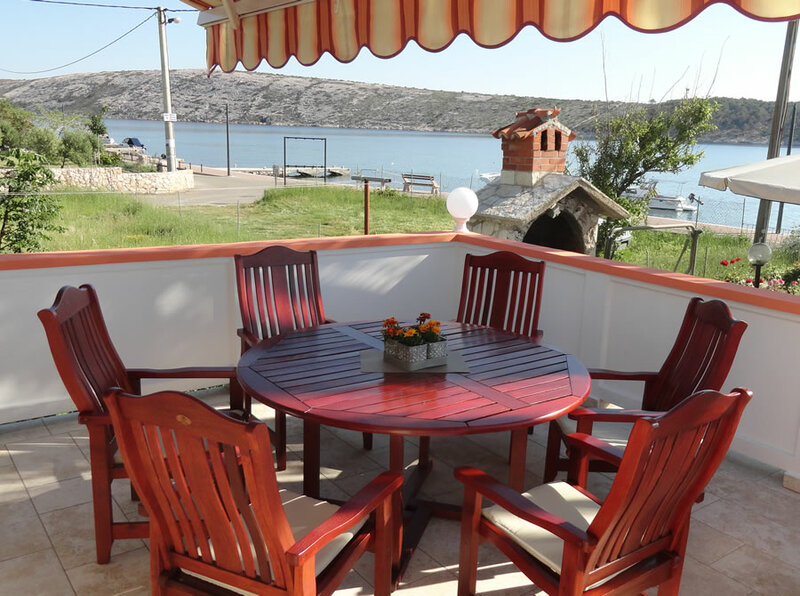 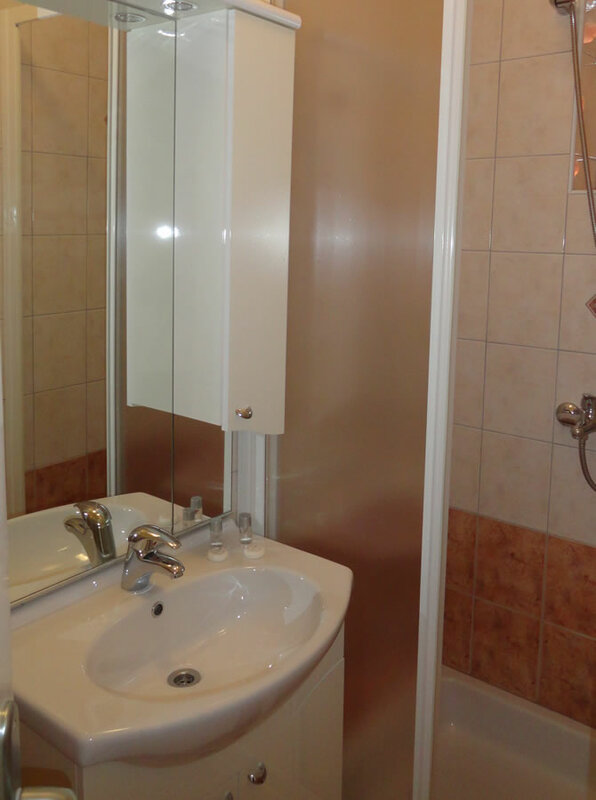 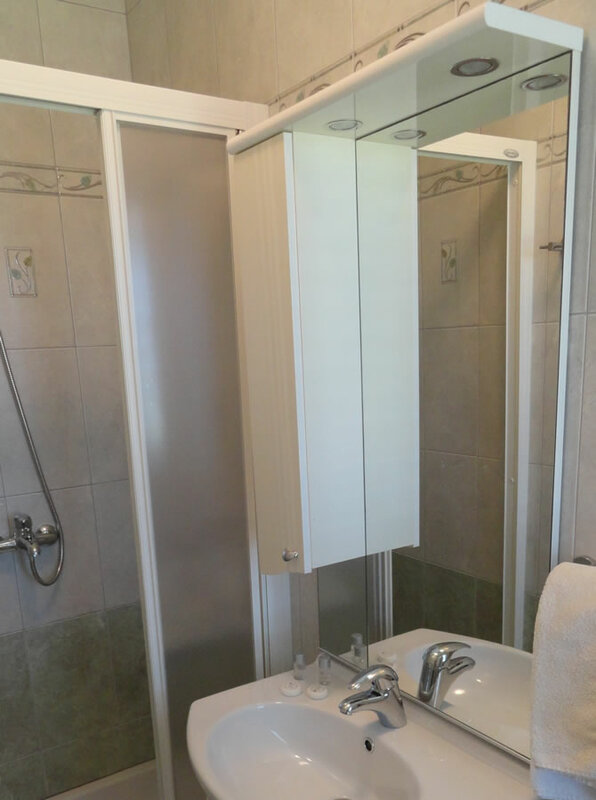 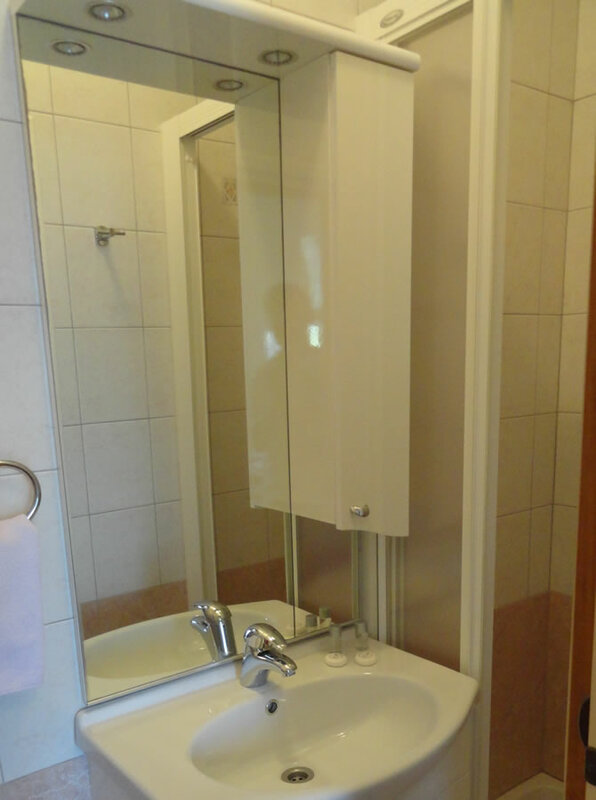 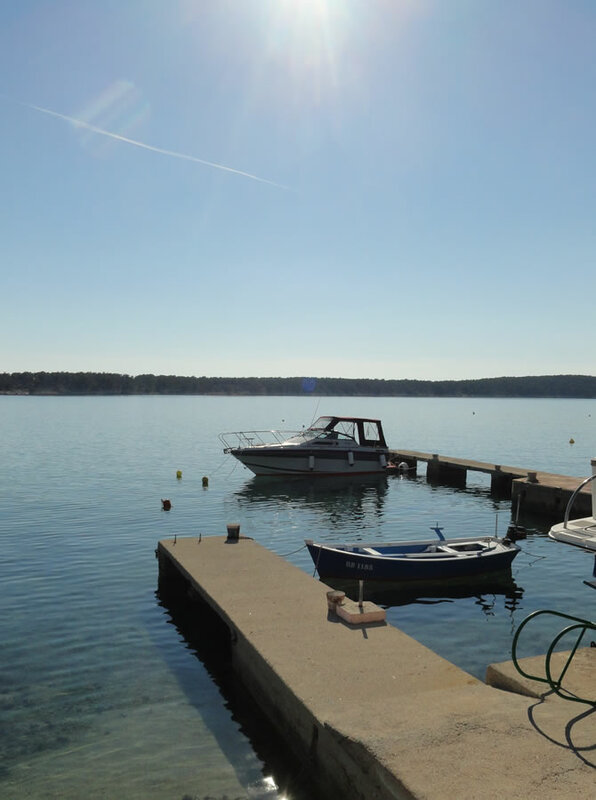 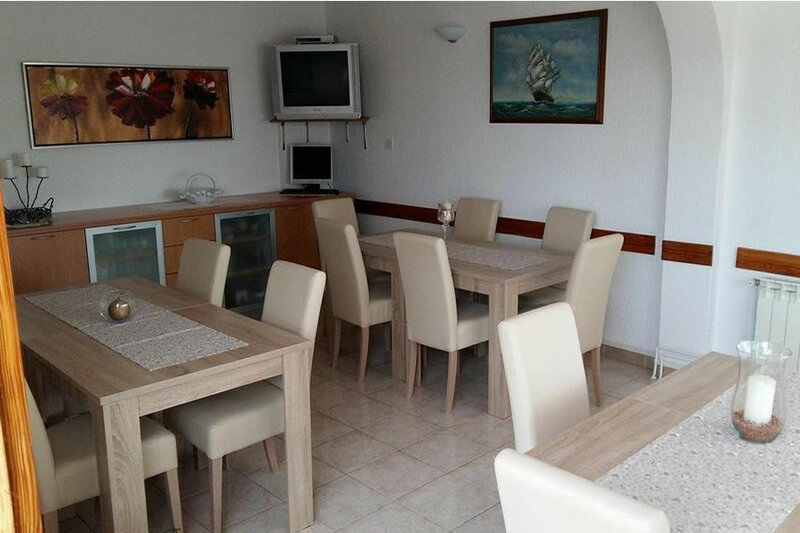 The house is located on the seafront and has its own parking space and the possibility for boat mooring. 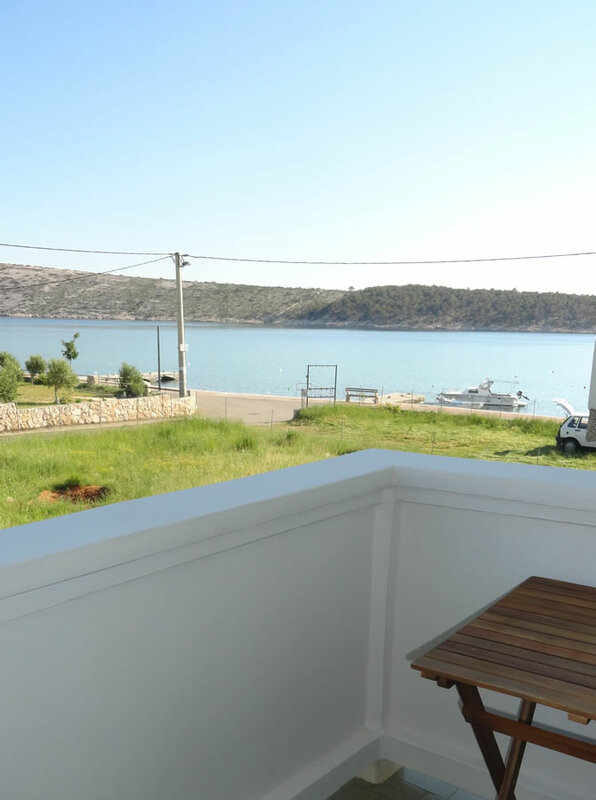 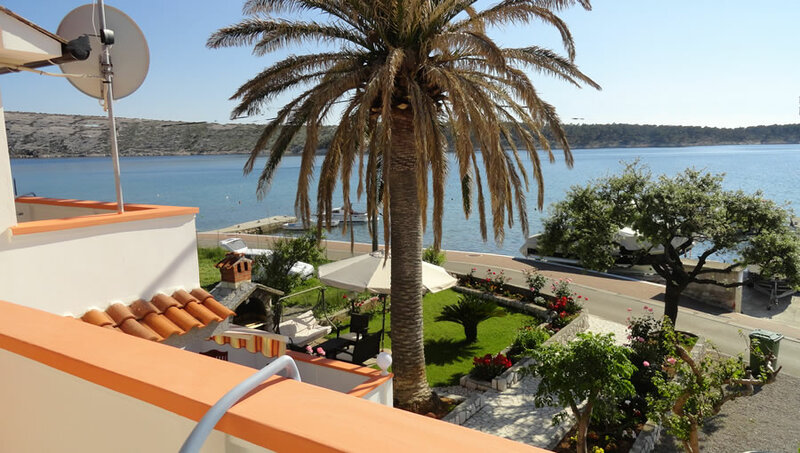 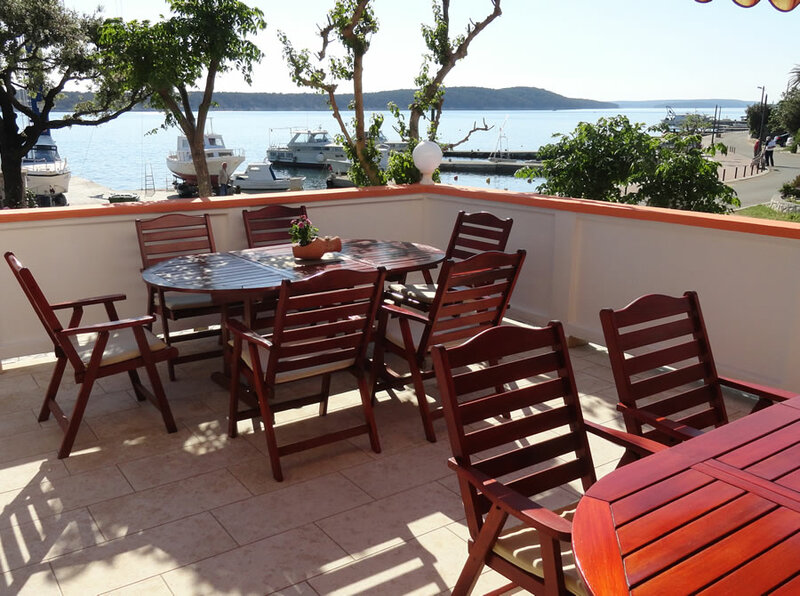 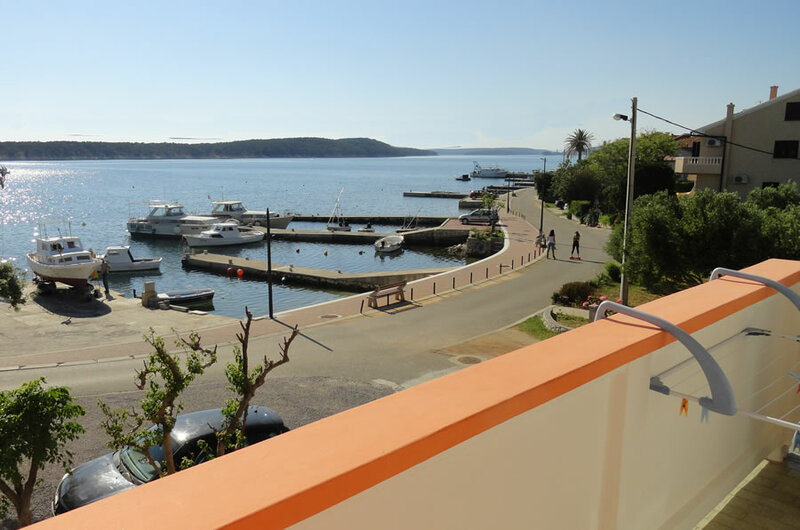 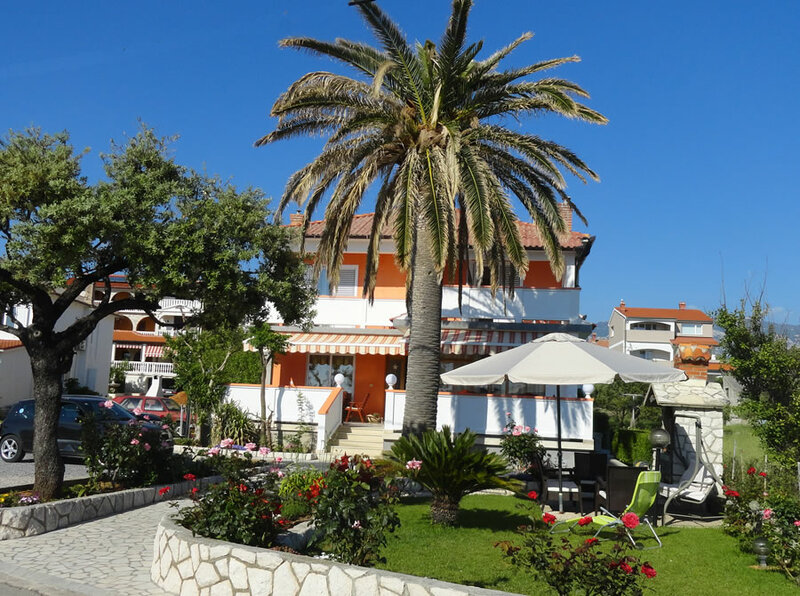 The house Lupic is located on the promenade that leads to the center of Rab (about 6 km away). 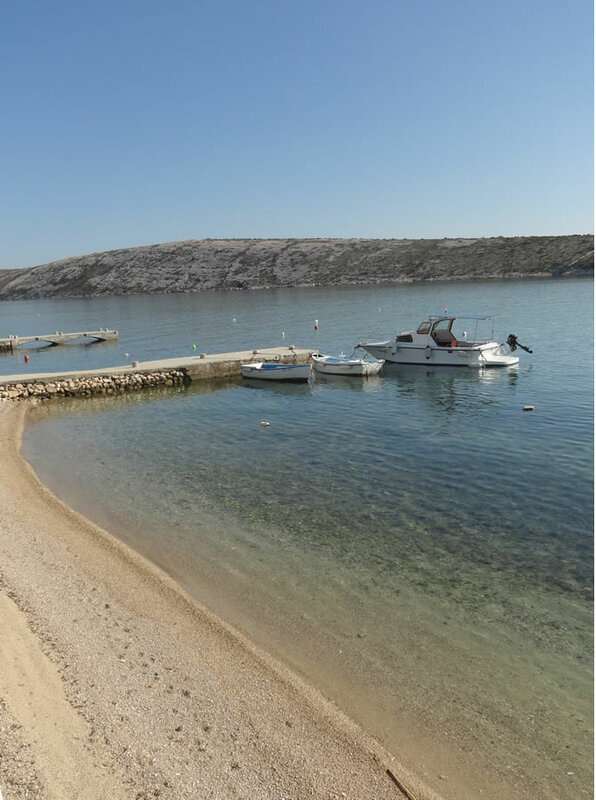 There are beaches, restaurants, grocery, dive center, boat crane nearby. 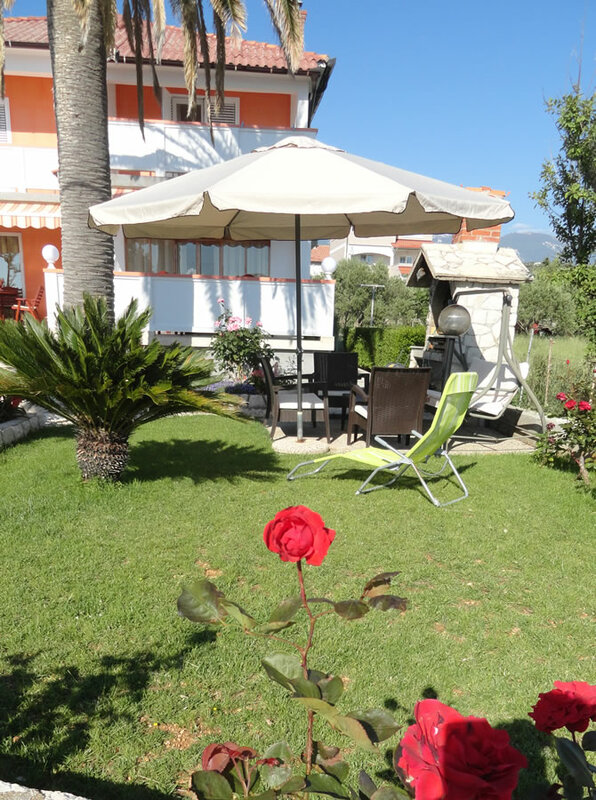 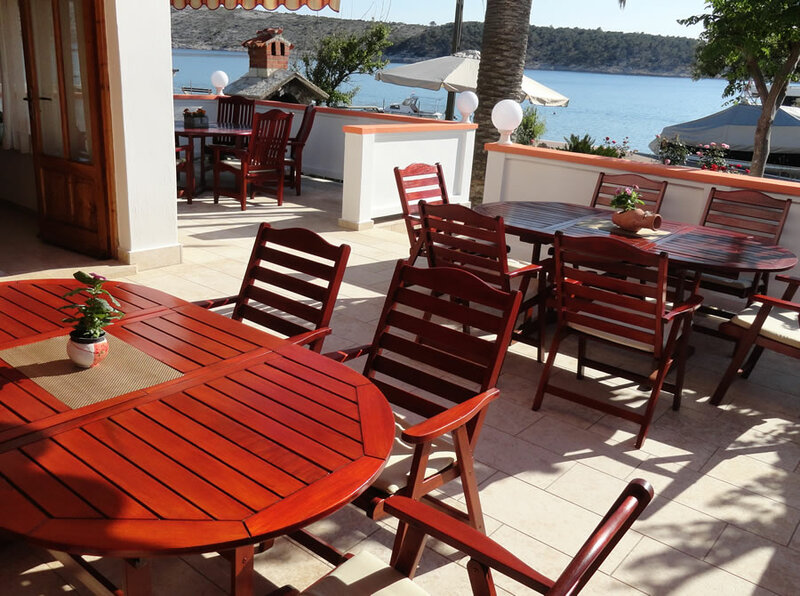 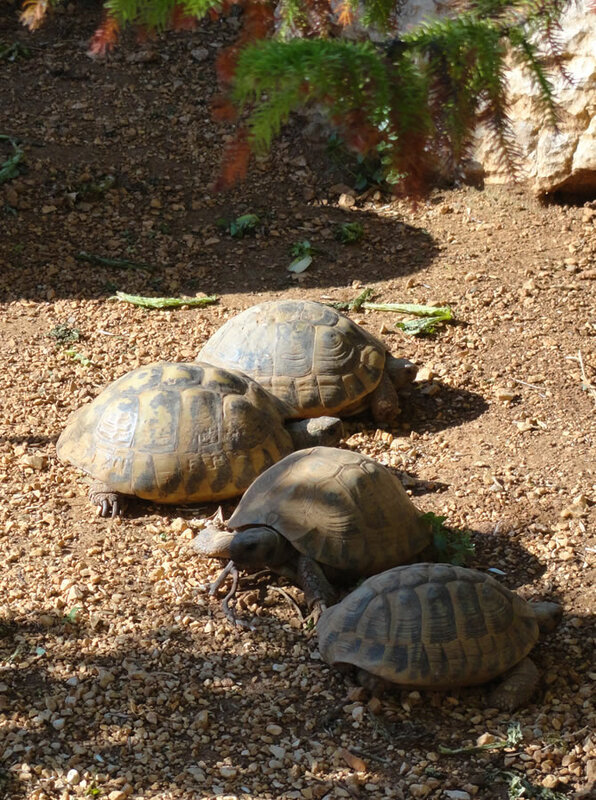 For all our guests there is a nice sun terrace and a barbecue in the garden.